Let us customize retail merchandising services to meet your needs. Force 1 One is recognized across the industry for our ability to deliver specialized retail merchandising services that drive sales and enhance the customer experience. We deliver proven results, time and time again. Our clients can expect 100% growth in the first year of service and at least 10% growth in subsequent years. How? Our dedicated, professional teams understand what it takes to build success—and their expert knowledge combined with our proprietary technology provides you with the data to make changes on the fly. We pride ourselves on our industry knowledge. Our experience in general retail, as well as niche industries like C-store and automotive, enable us to be flexible and agile when taking on new projects. We don’t need the ramp up time that other merchandising providers do. When you implement our retail marketing solutions, the Force 1 One team is ready to hit the ground running, immediately providing a positive impact on your bottom line. We can ensure better brand visibility. You can plan and strategize for weeks on end, but if your product does not make a strong appearance on the shelf, customers won’t be encouraged to make a purchase. Our retail marketing solutions ensure your brand is consistently well placed. Force 1 One has the man power and the knowledgeable staff to ensure all resets are executed with precision. We’re experienced in grocery, C-store, and automotive resets, so we can hit the ground running with whatever your needs are. When you have resets or refreshes that require incremental resources, we have expert team members ready to go with minimal lead time. Retail planograms require a strong attention to detail in order to be carried out successfully. Our retail merchandising services field teams are trained on how to read, understand, and implement POGs. They take pride in ensuring that all sections are set with 100% accuracy. Our team understands that image is everything in retail. Whether you’re setting up your first store or growing your enterprise, our retail merchandising serves help the process go smoothly. We know how to set up shelving, build gondolas, and accurately set product to the new store POG. Our expertise in the retail industry allows us to provide helpful insight into how to effectively layout stores, shelves, and displays. An ongoing partnership ensures our goals are aligned with yours: improving sales. 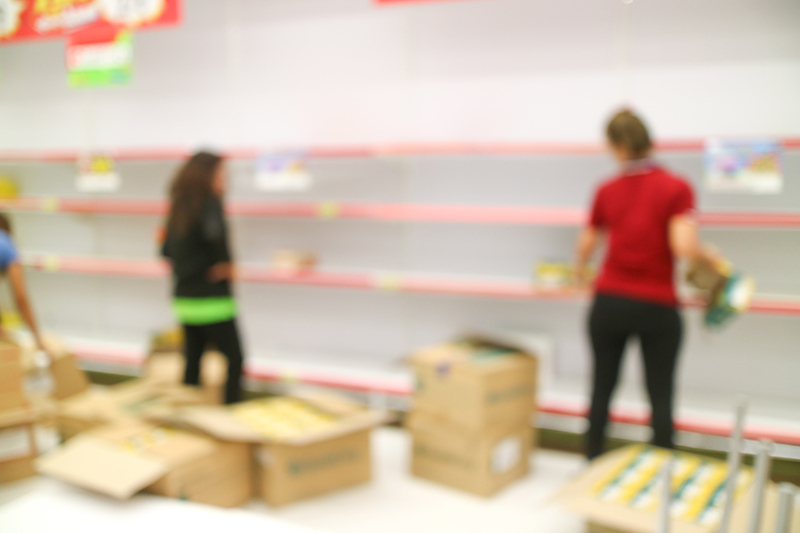 Understanding current store conditions can provide you with actionable data to make informed decisions. We provide that with surveys and audit compliance. Data is the way of the future. With clear, accurate information you’ll be able to more effectively make decisions to improve your brand. We are committed to the total success of your business, so we are happy to work with you to create custom retail marketing solutions to fit your needs. Well-trained staff allows us to be agile—we don’t require extensive ramp-up time.